With simple and fun storage systems, children quickly learn to tidy-up on their own. Storage units have to be at their height and easy to maneuver in order for them to store clothes, toys and books in a simple and safe way. The traditional toy chest is a no-brainer, but you should also consider all sorts of storage boxes, shelves, bottom furniture drawers as well as diverse baskets and bins which will be easily accessible to your child. You can also use different color containers or even apply labels so that your child knows exactly what goes where, and where to find what. By using areas underneath furniture, on the walls or even in less accessible spots in the closet, you will add convenient storage in spaces otherwise reserved for dust. 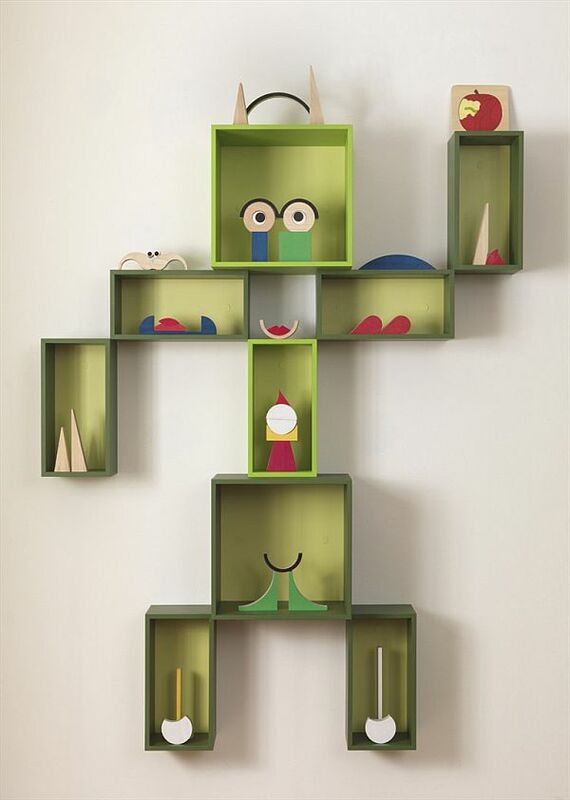 Add higher shelves to put away off-season clothing or less popular toys. Install simple open bookcases underneath the clothes rod in the closet to recoup the space otherwise wasted. Add storage baskets under the nightstands to keep storybooks handy and organized. Floating shelves, hooks and other wall mounted modules are also very practical, decorative and inexpensive. Nowadays, a wide range of kids’ furniture is available on the market. They often propose versatile storage options that can truly make our parents life easier. Before deciding on which furniture will make it to your child’s room, start with identifying your specific needs. What kind of toys do you want to store? What quantity of clothes does your child own? Are there fragile or messier toys that you would rather store yourself? Once you’ve pinpointed your needs, make sure to choose spacious and practical furniture which will grow with your child. Storage beds with drawers, bookcase headboards, drawer chests with integrated trunks are many well thought of characteristics you will appreciate on a daily basis. A place for everything and everything in its place! Diversify storage types according to their specific uses. For example, use individual containers to organize items of different sizes. Consider a mobile storage trunk on wheels that you can pull aside when comes the time to tidy-up the room quickly. Consider closed spaces to hide less decorative and most often used items. Keep books and other ornamental objects for open shelves and bookcases. 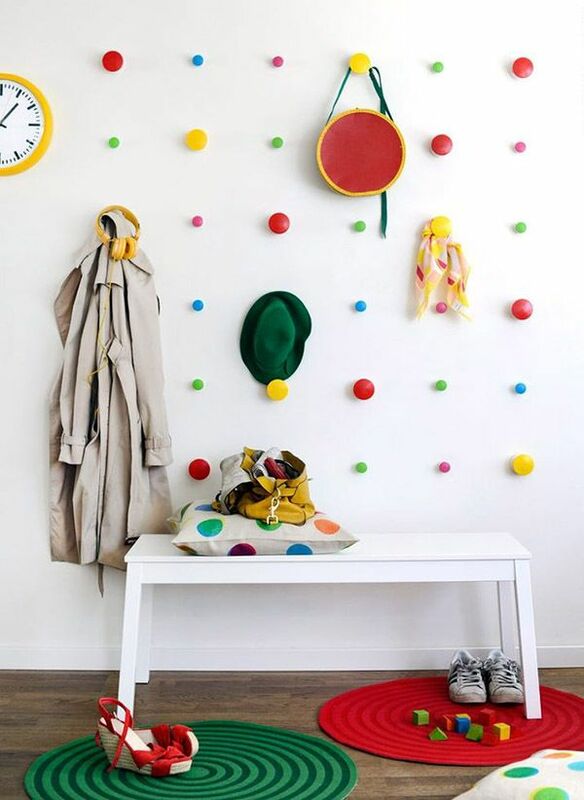 By doing so, the room will be welcoming, more organized and your child will greatly benefit from it at playtime! Above all, use your imagination to combine the pleasant and the useful. There are many ways to make the chore of tidying-up our children’s room less of a burden; start with these tips and voilà!